This is among my favorite finds in Mexico (wait – is this accurate? how many favorites am I allowed?). Kate and I stumbled upon it rather accidentally, while on an intense day of fieldwork in Jalisco, traversing the state from north to south. Its crimson red corollas are visited by hummingbirds. 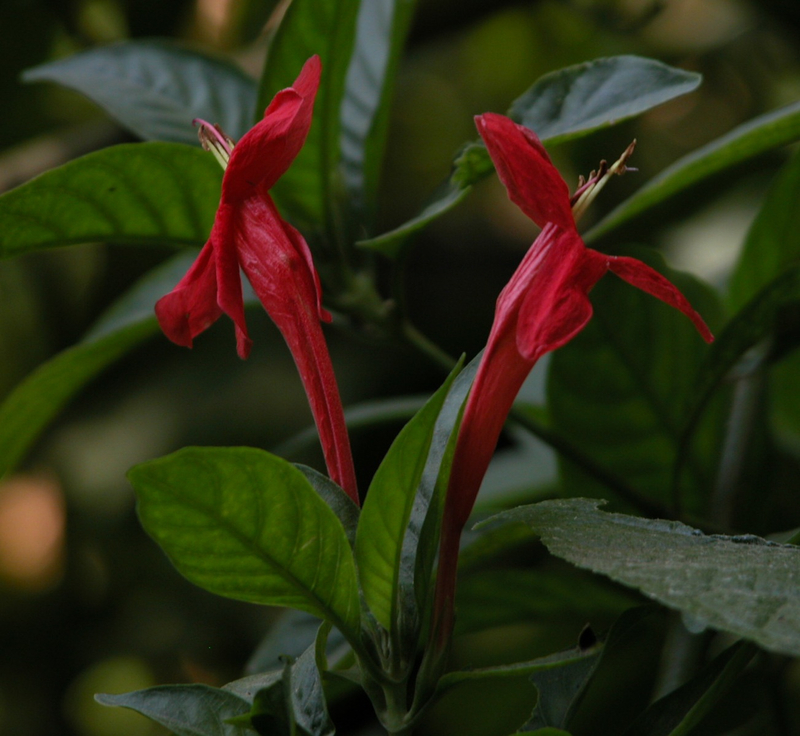 Ruellia mcvaughii is a very very close relative of Ruellia novogaliciana…its sister species, in fact.